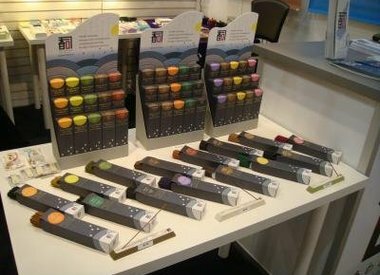 Japanese Crockery Online is the first in the Netherlands to offer this excellent quality Japanese incense of Hyogo Prefecture to its customers. 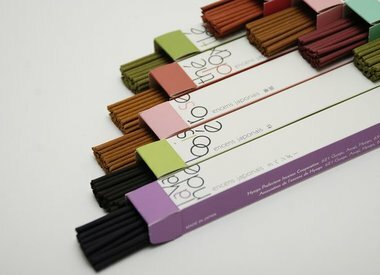 In contrast to incense from India, Japanese incense is not made from a bamboo stick as a basis but consists entirely of the natural raw materials of the incense itself. This burns the incense in its entirety and also reflects the excellent quality of this handmade incense. In Japan incense has been an important place for centuries in the daily life and culture of the Japanese. Incense was originally used in temples to honor the gods. In Japan incense is still used during religious rituals and at the cemetery to honor the dead. Look here for a video about how the incense of Awaji can be used for a ceremony at the cemetery. Around 70% of all Japanese incense is made on the Japanese island of Awaji. 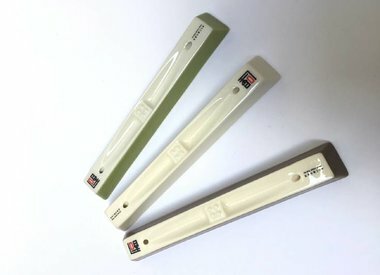 The history of the incense on the island of Awaji dates back to the year 1850 when a villager, Tatsuzo Tanaka, introduced the technique of incense from Senshi Sakai (near Osaka) on the island. Nowadays incense is used in the Western world for meditation, better concentration, relaxation and to create a relaxed atmosphere. 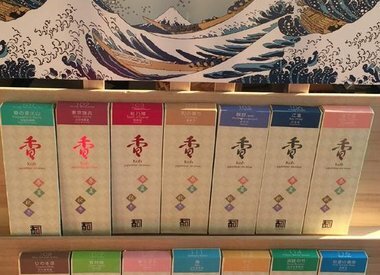 Also in the office, practice for reiki, acupuncture, shiatsu, beauty salons or in restaurants, the incense of Awaji Island koh-shi can be used well. We just received a beautiful video from our Japanese supplier from Japan.